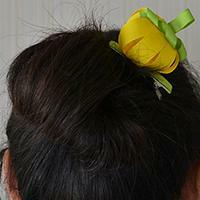 This article aims at tutoring a beautiful ribbon flower hair clip DIY. It is not that difficult as you might think, just have a try with the steps below. 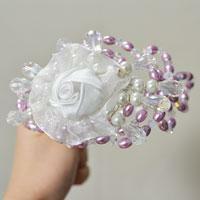 Do you love handmade hair clips? 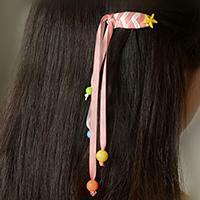 This Pandahall tutorial will show you how to make lovely pink ribbon hair clips with acrylic beads for girls. 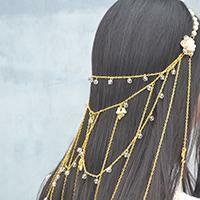 Do you love seed bead hair accessories? 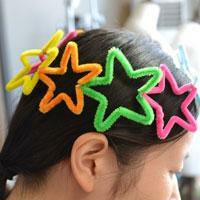 This Pandahall tutorial will show you how do you make flower seed bead hair accessories. 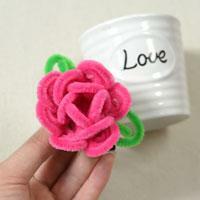 Do you like making jewelry crafts with chenille stems? 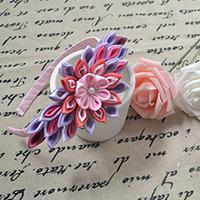 In this tutorial, I will show you how to make a flower hair band with chenille stems. 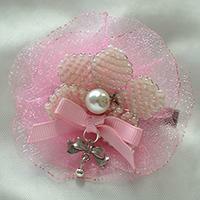 This is Pandahall's free tutorial on how to make hair clip with beads and organza. 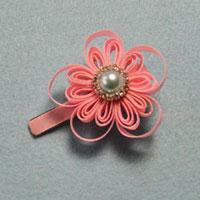 This pink flower hair clips is beautiful on the hairs for girls. 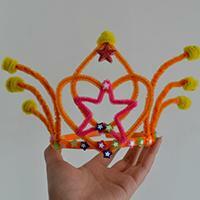 In this tutorial, I will show you hair accessory making on how to make an orange hair band craft with chenille stems. 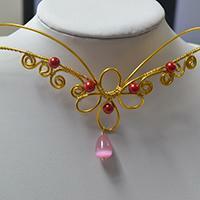 This article tutors a vintage gold wire wrapped hairpin DIY project. 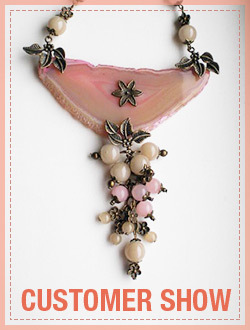 All you need is some wires, some beads and 2 jewelry pliers. 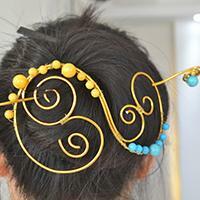 Follow the steps to learn how to make a hair pin. 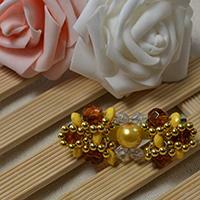 This vintage style yellow beaded hair clip is a great gift for females! 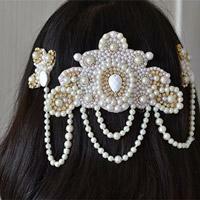 I will provide a free tutorial on how to make this beaded hair chip. 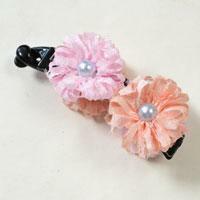 Many little girls loves pink hair clip. 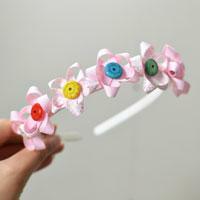 This tutorial will show you how to make a pink flower ribbon hair clip for little girls. 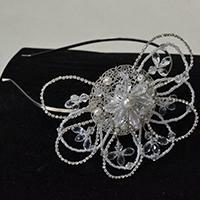 Here is a tutorial on how to make a chain headpiece jewelry with flower pendant for bride.Hope you will like it.